A 2011 study demonstrates how chiropractic can provide effective migraine relief. In the study, a 52 year-old woman had been suffering from migraines since she was a teenager. Although her migraines had improved in the past ten years, at least once a month, she still experienced a migraine with aura that lasted for 15 hours. Her attacks included nausea and visual disturbances. The woman didn't want to take medications for her migraines because of a family history of drug abuse. 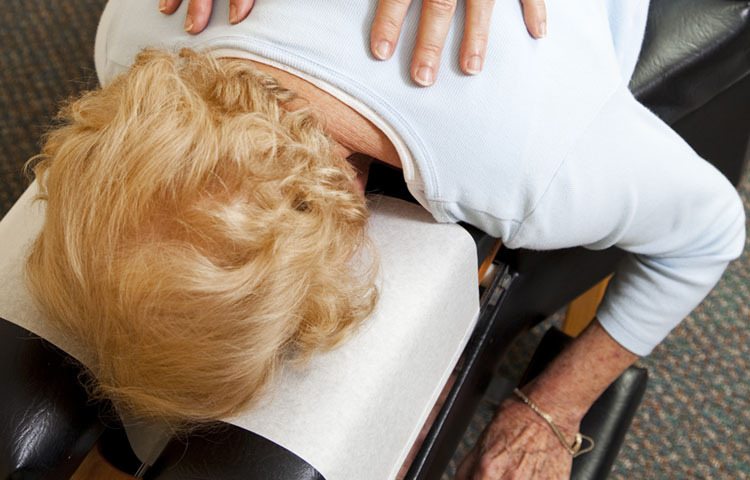 After 40 years of suffering, she decided to try visiting a chiropractor for pain relief. When researchers discovered her case, they asked if she'd like to be involved in a research study on chiropractic and migraines. Physical and radiographic examinations revealed that in addition to having migraines, the woman also had restricted neck range of motion and tenderness in her neck. Doctors treated her with 11 chiropractic adjustments using the Gonstead method over a 9 week period. The patient began to feel her migraines become less frequent and severe. By the end of the study, her migraines had stopped completely. Her neck range of motion and feeling of tenderness also improved. Six months later, researchers followed-up with the woman to find that she still had not had a single migraine since receiving treatment. She reported that there were no other lifestyle changes that may have impacted her lack of migraines. Although there were no additional follow-ups, researchers concluded that chiropractic adjustments were successful in relieving her migraine pain, at less in the short term. Previous studies have indicated that chiropractic adjustments can benefit people with migraine, but few other studies have examined the efficacy of the Gonstead method of chiropractic adjustment for migraine treatment. This case study provides insight into how the Gonstead method may be an effective treatment for patients with chronic, unresponsive migraines. Chaibi, Aleksander and Peter Tuchin. Chiropractic spinal manipulative treatment of migraine headache of 40-year duration using Gonstead method: a case study. Journal of Chiropractic Medicine. 2011; 10: 189-193.